Settled amid the aravalis, Rajasthali, offers a unique combination of Rajasthan opulence with the quaint Aravalis. Rajasthali resort is situated with backdrop of the majestic Aravali range allowing the visitors to soak the glory of the valiant land. 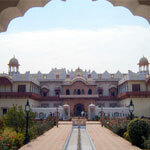 The resort succeeds in creating an ideal Rajasthani feel for all the guests who want to enjoy the culture of Rajasthan. 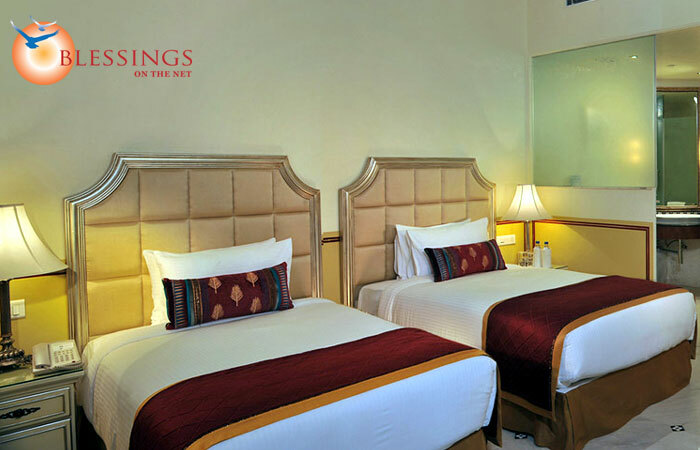 Rajasthali has high-end facilities that pamper all the esteemed guests include swimming pool, spa, banquet hall and scrumptious food and beverage options. 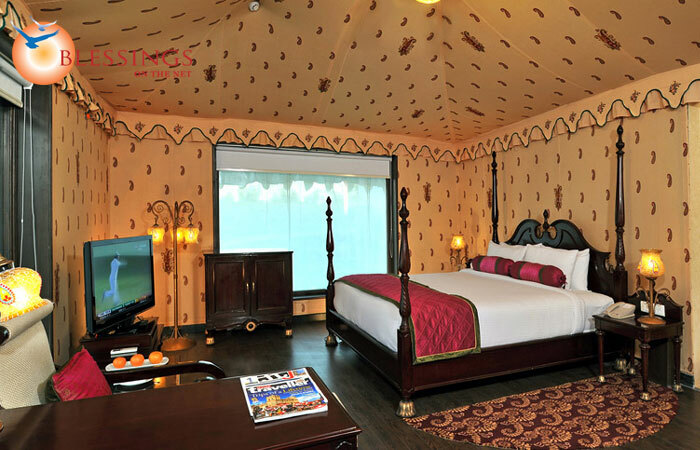 Rajasthali's 54 exquisite guest rooms, suites and tents offer it's patrons the most comfortable stay. 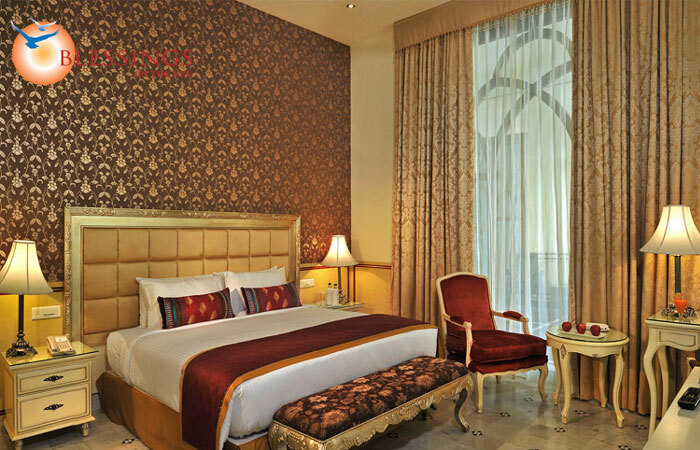 The facilities at Rajasthali Resort & Spa among others include high ceiling luxury rooms and suites, luxurious tapestry, regal furniture and kingly beds. 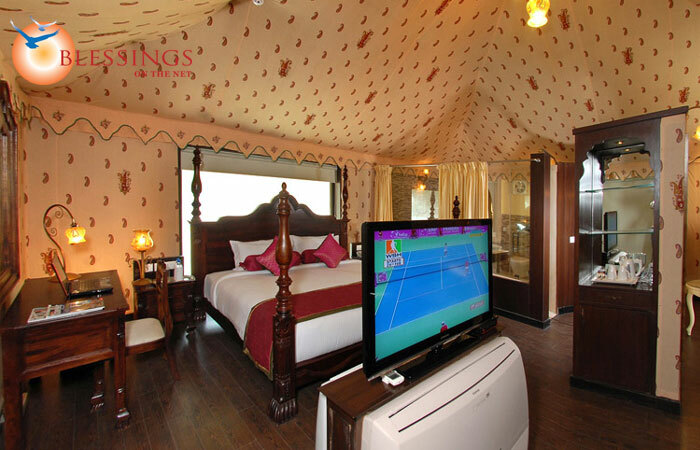 Each of the tents features an in-room safe, large screen LCD TV, Wi-Fi, mini bar, sitting area and private Jacuzzi. 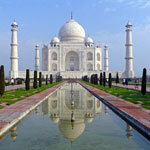 There is also a private sit out arrangement for those who yearn for romantic moments. In the mad rush of urban life, a little indulgence is the mandate. The Pavitra Spa at Rajasthali Resort & Spa gives you an opportunity to rejuvenate your tired body and soul and returns the lost sheen to your spirit and prepares you to take on the world once again. 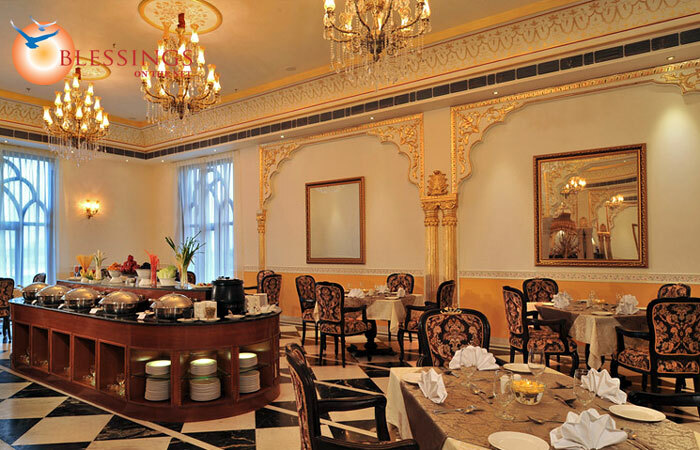 The Jharokha Café and Lounge is an all-day dining area, serving a selection of both regional and international flavors. The Sunset Grill presents you with rooftop dining that doles out lip-smacking grills from around the globe. The delectable dishes presented at the eating space include the tempting "tandoor kebabs" as well as fish, vegetable and meats cooked deliciously over charcoal grill which are complemented by a range of alcoholic and non-alcoholic beverages. 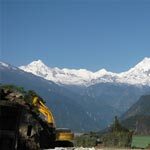 Get spoilt for choice with us.